sasuke Gangsta. He's one of the hardest manga characters if u say he not u gay. 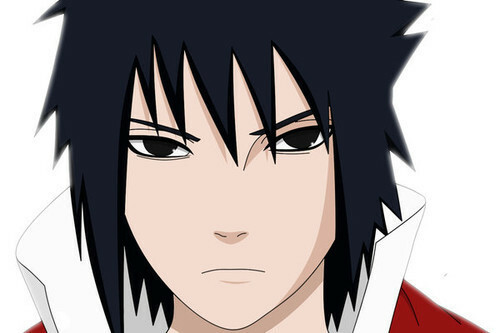 Wallpaper and background images in the Sasuke Ichiwa club tagged: sasuke.